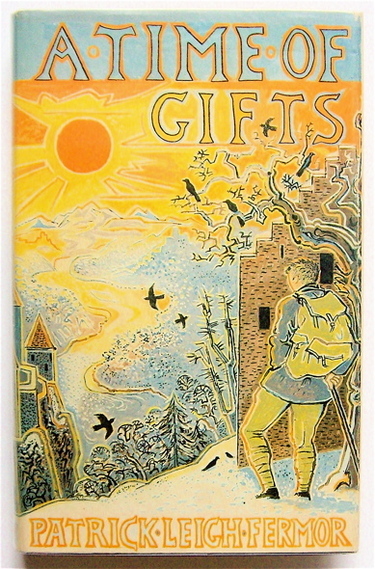 In December 1933, an eighteen-year-old Patrick Leigh Fermor set out in a pair of hobnailed boots to chance and charm his way across Europe, ‘like a tramp, a pilgrim or a wandering scholar,’ on foot from the Hook of Holland to Istanbul. 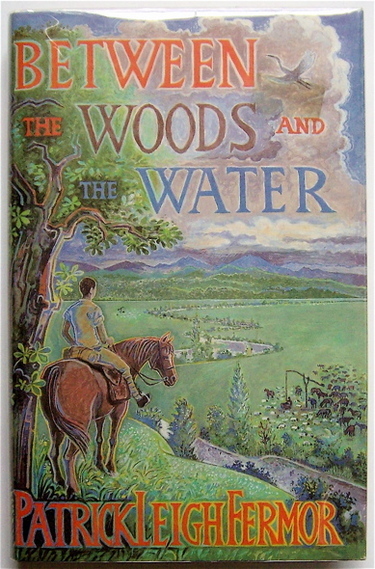 The books he later wrote about this walk, A Time of Gifts (1977), Between the Woods and the Water (1986) and the posthumous The Broken Road (2013), are a half-remembered, half-reimagined journey through cultures now extinct, landscapes irrevocably altered by the traumas of the twentieth century. The brilliant bubble of his writing captures a prelapsarian world of moccasin-shod peasants and castle-dwelling aristocrats, preserved in perfect clarity. But war, political terror and brutal social change lay on the horizon. That bubble was about to burst, and the raw light of the modern world soon to come flooding in. On 9th December 2011, I caught the ferry to the Hook of Holland to follow in his footsteps. Using his books as my only travel guide I spent seven months walking his route through Holland, Germany, Austria, Slovakia, Hungary, Romania, Bulgaria and Turkey, to discover for myself what remained of hospitality, kindness to strangers, freedom, wildness, adventure, the mysterious, the unknown, the deeper currents of myth and story that still flow beneath Europe’s surface. 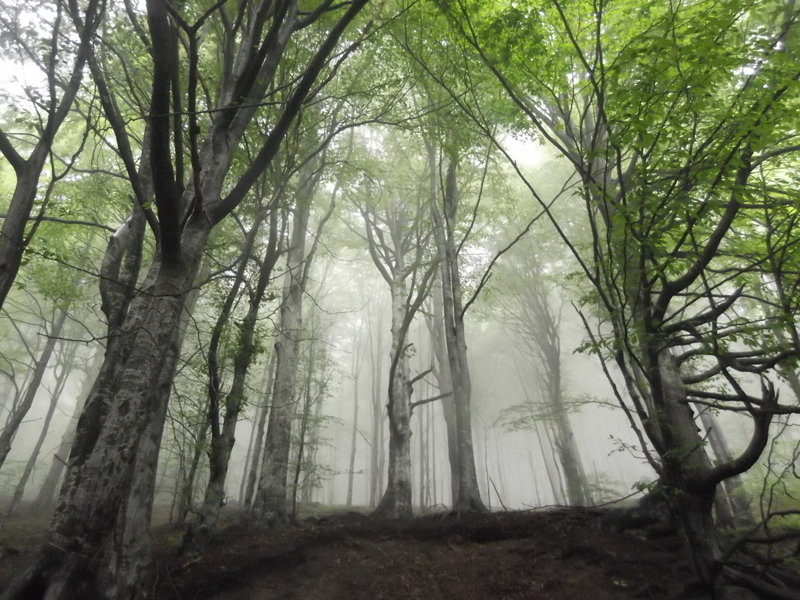 On the road I wrote articles for Ether Books and Dark Mountain — you can read all the writing from this walk on this blog. My book about this journey, Walking the Woods and the Water, will be published by Nicholas Brealey Publishing in spring 2014. I like your idea. I knew about these books for a while, but I still haven’t read them. Life is too busy even when you have loads of time. In any case, I think you are on something, what little I peaked through here now is giving me the idea that your observations will be interesting. Good luck with finishing the books, looking forward to the outcome.